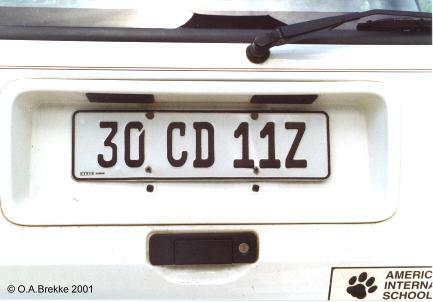 30 CD 11 Z Diplomatic series since 1992. 30 = Norway. CD = Corps Diplomatique. Z = Zambia.